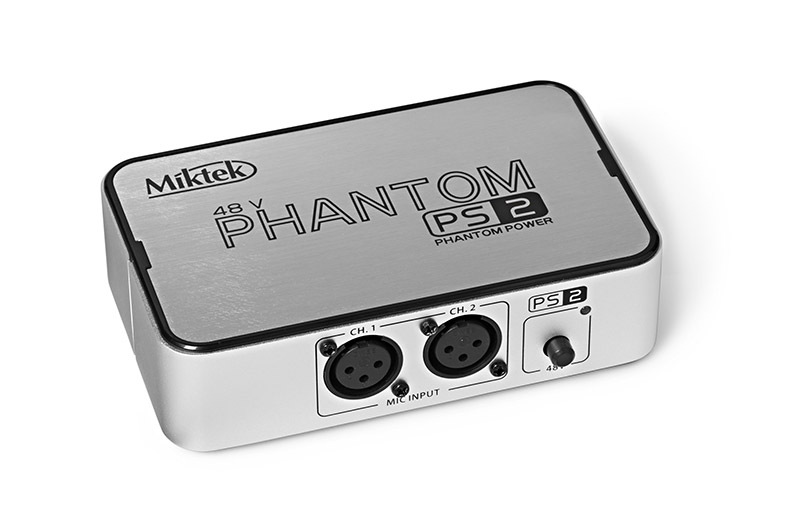 The Miktek PS2 is a Two Channel, 48 Volt Phantom Power Supply that is capable of powering two condenser microphones at the same time. 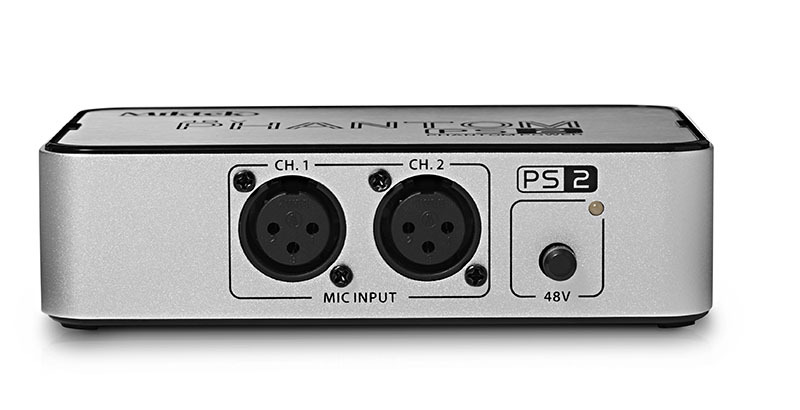 It is a perfect solution for applications when using a condenser microphone with a mixer, PA, or other amplifiers that do not provide phantom power for their microphone inputs. 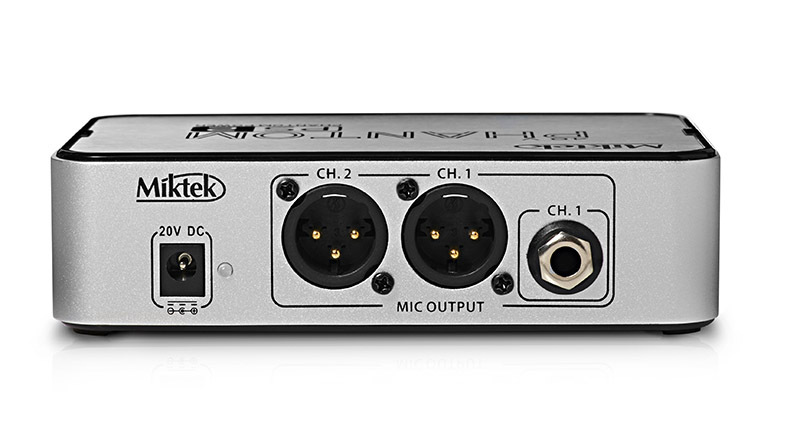 Make sure the volume controls on your mixer/PA/amplifier are turned all the way down before connecting your microphones. Use caution because if phantom power on the PS2 is engaged,a loud pop will occur when connecting/disconnecting which can be harmful to your speakers and ears. Always start with the volume control all the way down and then slowly raise the signal to an appropriate level.